Gore Creek Fly Fisherman has been offering guided fly fishing trips and fly fishing products to the public for over 35 years. 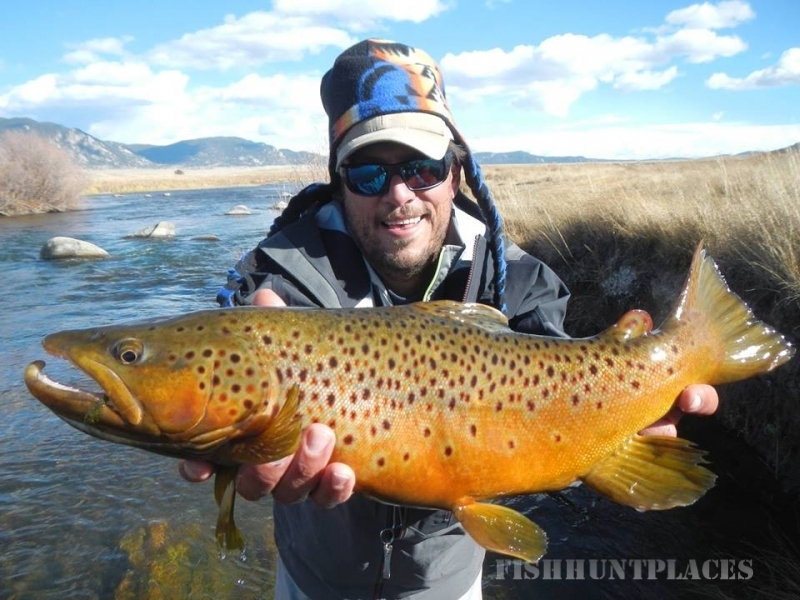 We are the Vail Valley’s oldest fly fishing shop and the most prominent guide service in Vail, Beaver Creek and Avon, Colorado. 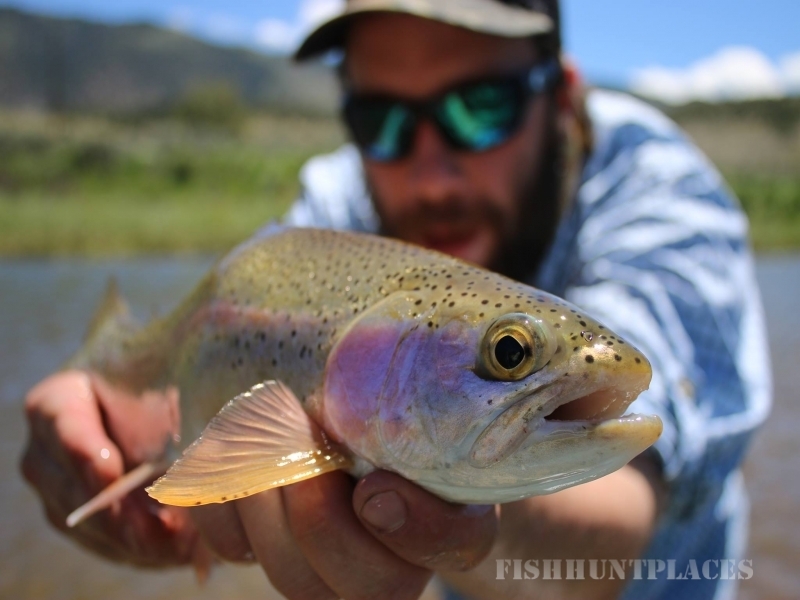 Our vast fly fishing knowledge of numerous rivers, including the Eagle River, Gore Creek, the Colorado River, the Roaring Fork River, the Yampa River as well as high-country streams and lakes, is second to none. This translates into unparalleled accessibility to the best fishing anywhere with guides that will take your fly fishing experience to another level - turning it into a memory you'll want to share with your family and friends for the rest of your life. 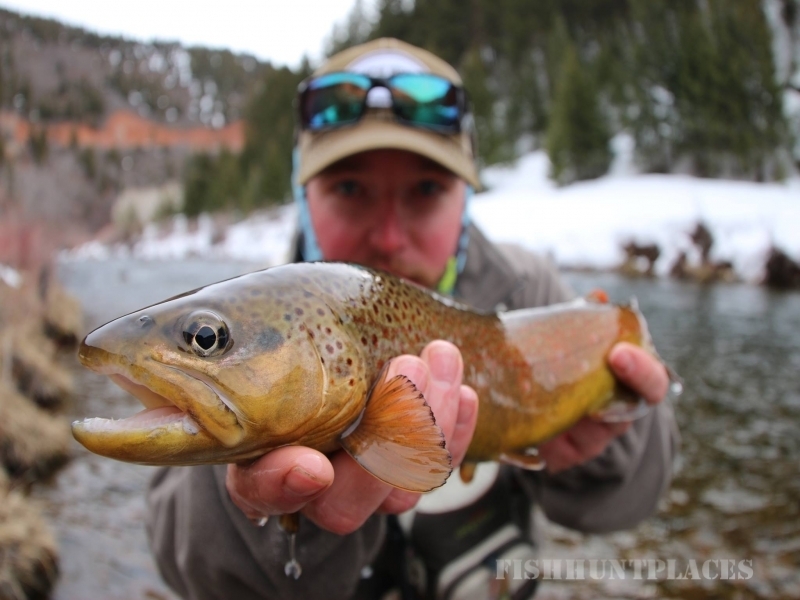 Gore Creek Fly Fisherman is open year-round with our location in Avon next to Pazzo's and across from Treasures. What more could you want or need? 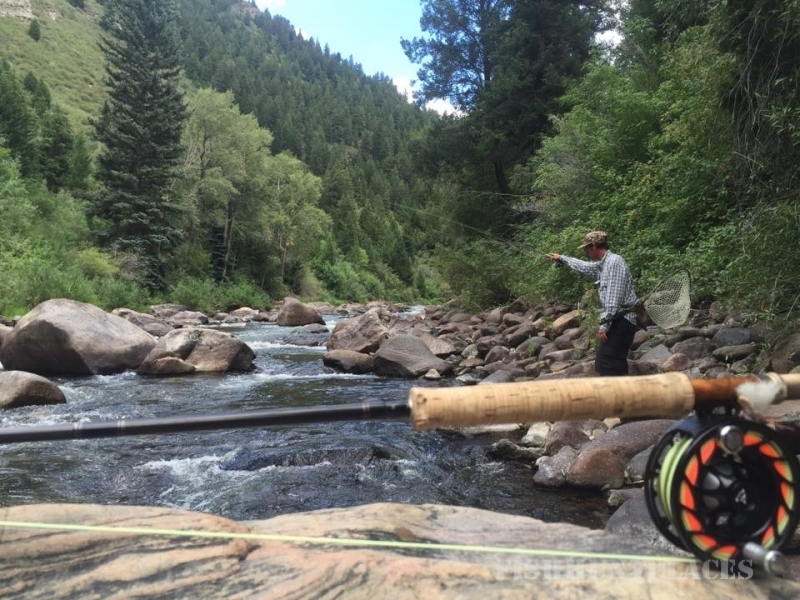 Let Gore Creek Fly Fisherman be your first choice for fly fishing in the Vail Valley. Experience what so many people already have, and see why they come back year after year. Please contact us at (970) 476-3296 for more information.